With the summer months come warmer and longer days. Here are some of the benefits of exercising outdoors this season and how it can give you the best weight loss results. Is your exercise plan in need of a kick-start this summer? 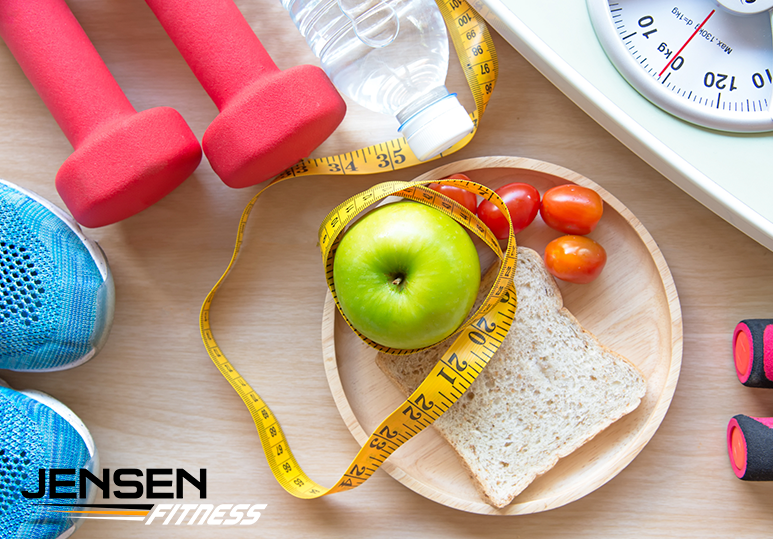 Are you looking for ways to reinvigorate your fitness routine to help you achieve your weight loss results? There is no better time than summer to skip the gym and head outdoors. This will force your body to get a better workout and burn extra calories and fat for even greater weight loss results. While exercise can enhance your physical health, taking your workout outdoors into your neighbourhood can enhance your real-life social network and help you create more positive relationships. While playing at the playground might not be as intense a workout as a session with your personal trainer, chasing your kids around and climbing the playground equipment can help you build up a good sweat while spending time with the most important people in your life. One of the main reasons that exercising outdoors gives you the best weight loss results is because it is full of variety! It allows you to change your routine daily and the options - from walking, running and swimming, to playing soccer or any other outdoor sports - are almost endless, ensuring you’ll never get bored! 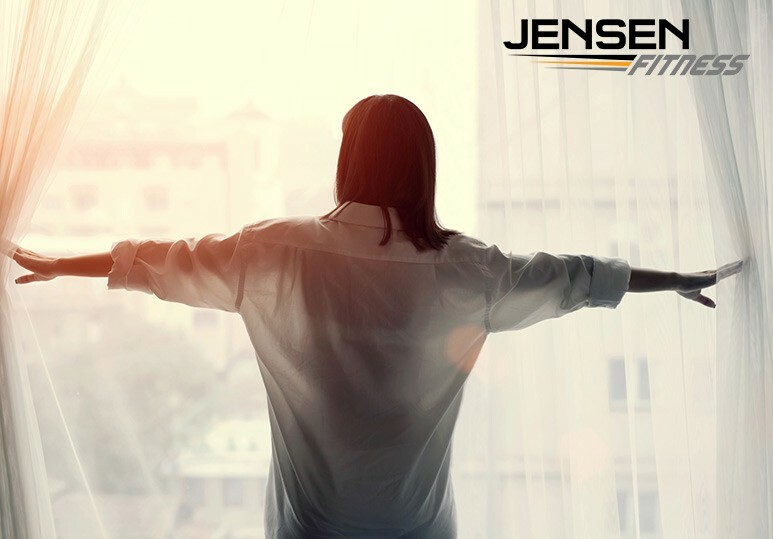 Whatever the weather or season, the team at Jensen Fitness offers customised online and in-gym personal training services to help you achieve the best weight loss goals, and ensure that you stay healthy, strong, and beautiful all year long. 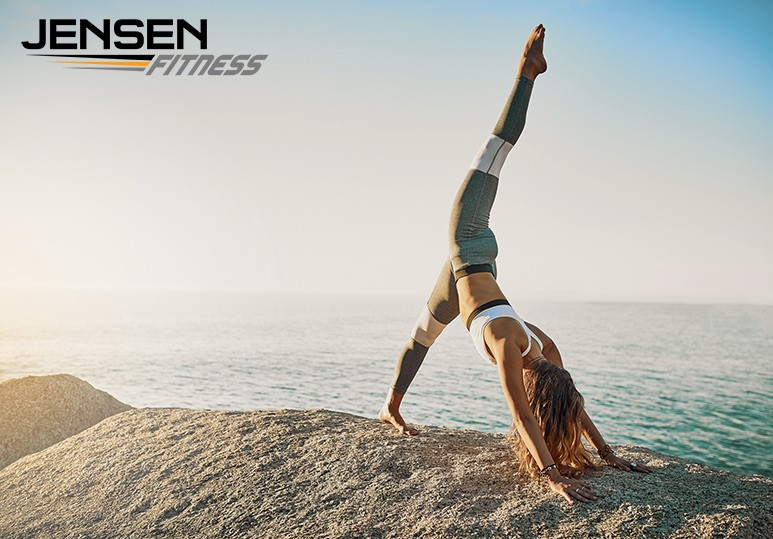 To find out more about how our professional personal trainers can help make your summer workouts fun and exciting while still ensuring you achieve the best weight loss results, contact our Calgary fitness centre at (403) 200-0199 or fill in our online contact form.